We appreciate that many of you have taken time to return the love by sitting down and writing a short review or shout out on Yelp, or Facebook, or Square, or Instagram, or….wherever. Really it’s wonderful! Apparently I can share these reviews so I will try to do so here so everyone can be warmed as much as we are! FUZZIES ALL AROUND! 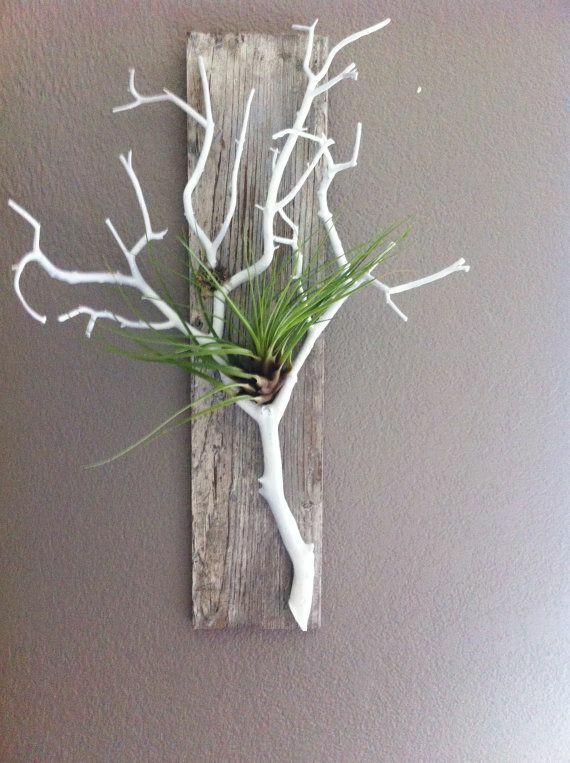 This one is most recent, by a customer, Lisa L.
This one is by a vendor/makers who also teaches classes at our store, https://www.yelp.com/embed/widgets.js</span>”>Kris Hundt. Are you sick and tired of hearing blowhard politicians ranting about how he or she is going to “bring America back” and “make it great again”? I sure am. For one, my idea of what makes a country great is probably not the same as that guy/gal thinks it is… so we’re not even talking apples to apples. Of course we all love America, but some of us think the best cure is from the roots up and not from the top down. But when do speak of produce, I know exactly where to find it – at the Farmers Markets. And I am super excited that it’s THAT TIME AGAIN! If you’re a crafter who sells your work at shows, this is probably the second most exciting time of year for you (following Christmas!) 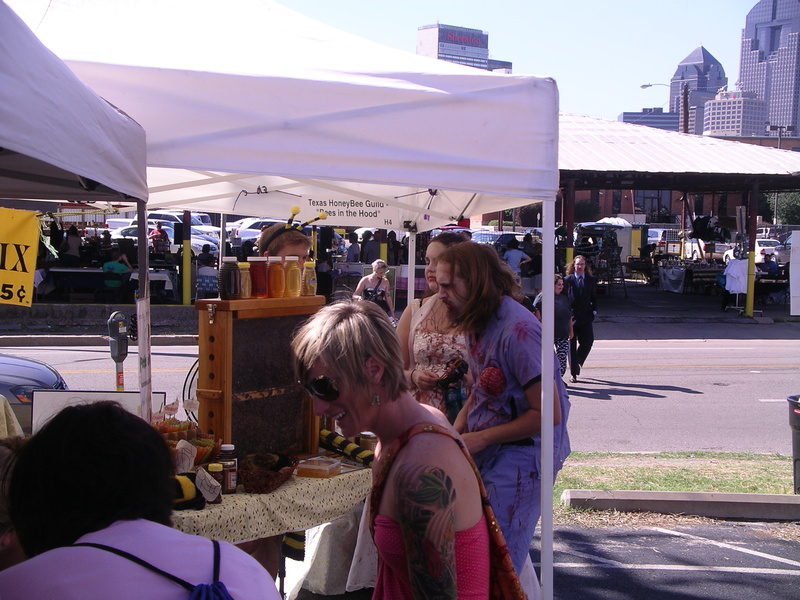 Not only is the weather warming up, the flowers and trees are all in bloom and the days are suddenly (magically) longer by an hour… AND there’s the official beginning of a new round of farmers markets! 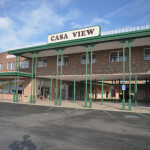 Now there’s also a new couple of shows on the block that we’ll be checking out – The Marketplace Casa View – and hoping that theybring good things to an area of town that is in need of some uplift and on the brink of some serious revitalization efforts by neighbors and businesses (Ferguson Road Initiative and Greater Casa View Alliance). The shows are sponsored by an independent organizer for the benefit of the churches and the hoods themselves, and will be occuring twice monthly from 9am – 2pm: first Saturdays at St. Pius X Catholic church at 3030 Gus Thomason Road, and same times every second Saturdays at Ridge Point Fellowship at 11440 Ferguson Road. 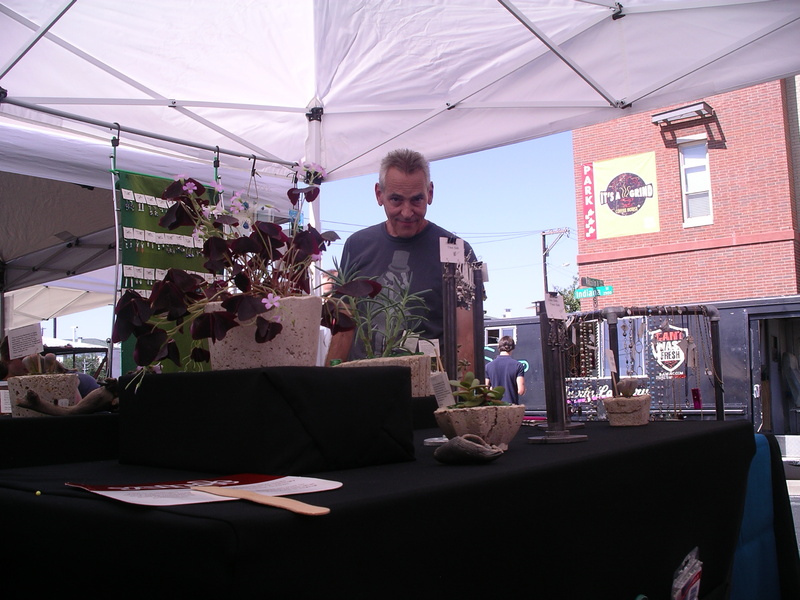 So when you wake up on Saturday or are out and about on Sunday – remember to stop by a friendly local market; pick up some fresh basil and tomatoes (and coffee, and eggs, and bread!) 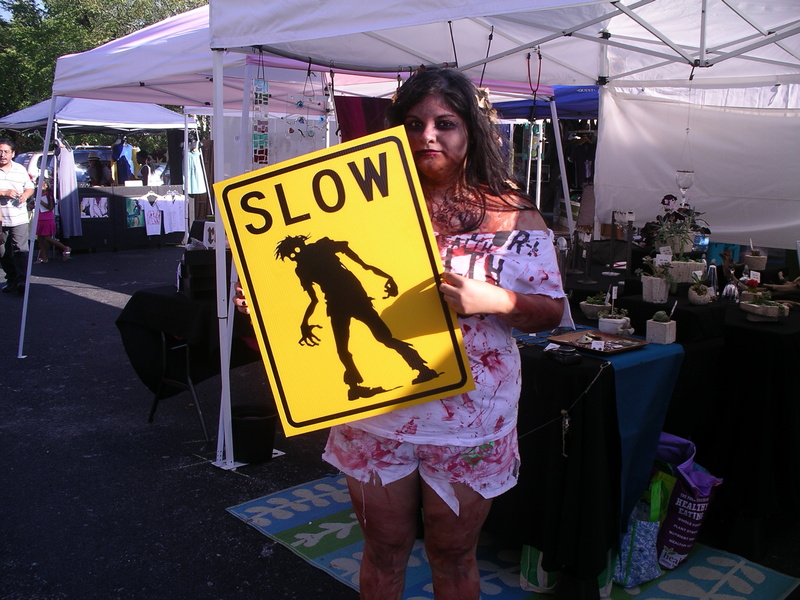 and stroll past the craft vendors. 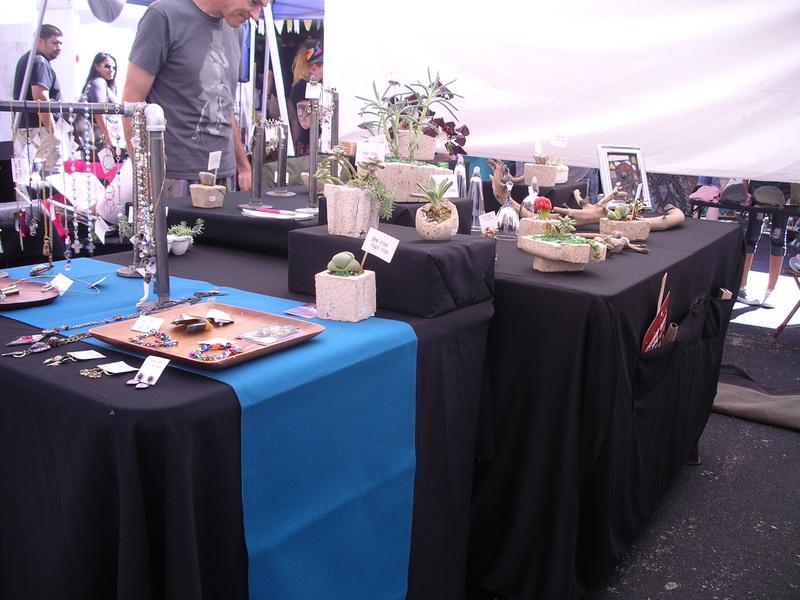 We might have a perfect bangle bracelet or planted pot for you and a gift for your mom’s birthday. You will have something one of a kind, and also support your local, American neighbor. Isn’t that what keeps America strong? Well, that and zombies. Of course. More of the fascinating faces that have come to grace our space at Makers Connect. 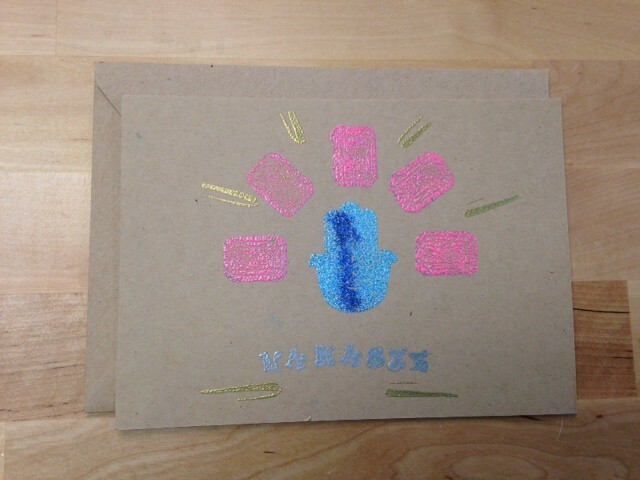 Makers Connect is the place for Craft Classes! New classes have been added! Please check the Classes tab to find out all about the details. 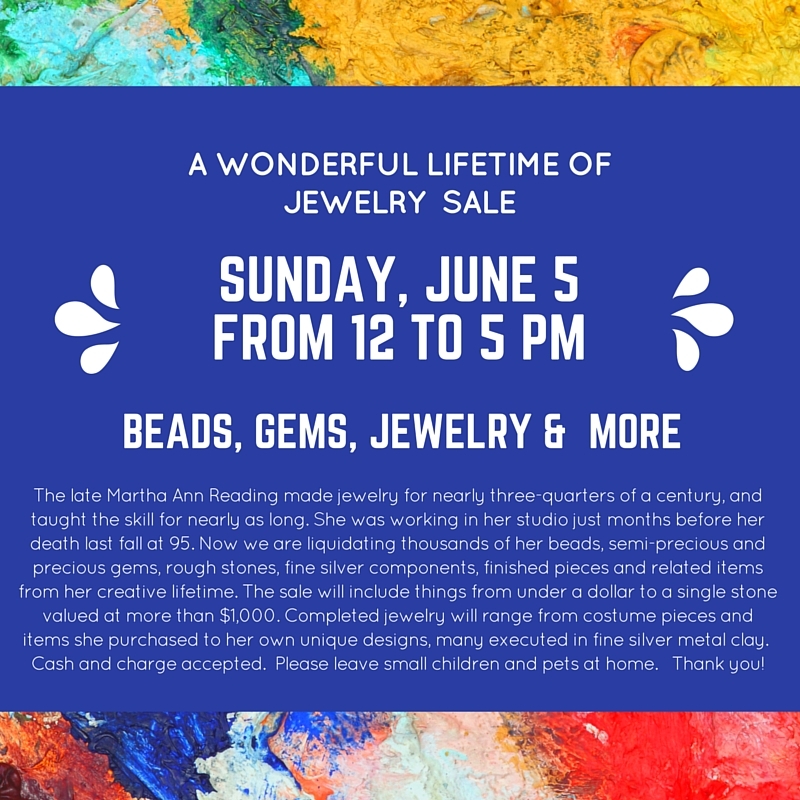 Oh yes, my friends, it’s all happening at the fine little funky boutique that’s easy for everyone in Dallas to find (so centrally located!) 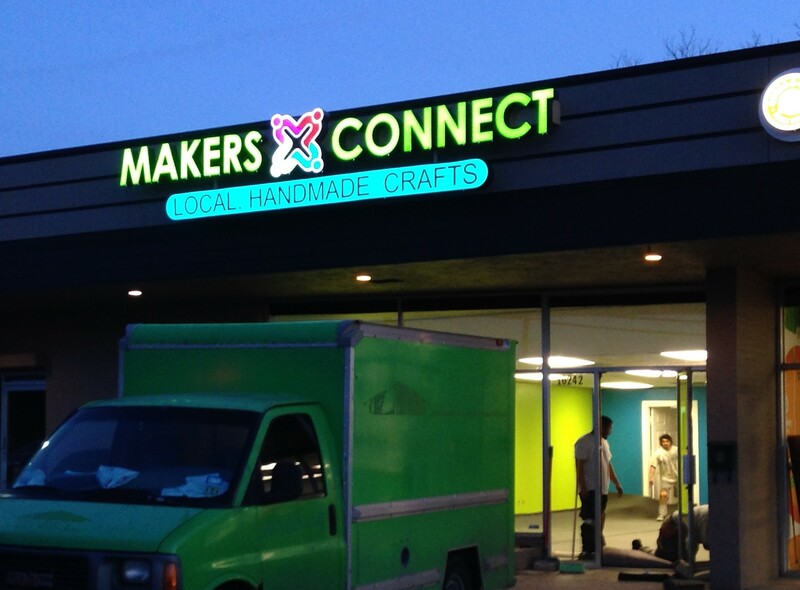 known as Makers Connect. We are the makers of connections; we are the glue of our own universe. The glitter of the stars ends up in our projects (and in our hair) and we are glad. Brandishing our scepters (or glue guns) to the heavens, we add here, edit there, and ending in a giant flourish of VOILA! Okay, so where did that weird poetry come from? Is it freaky Friday or the fumes from the yummy food coming in the walls from Quesa-d-ya’s? Either way, it’s all good. 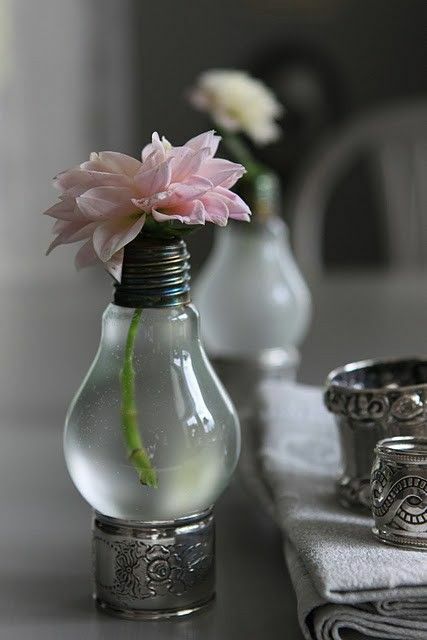 Lightbulb Brilliance! 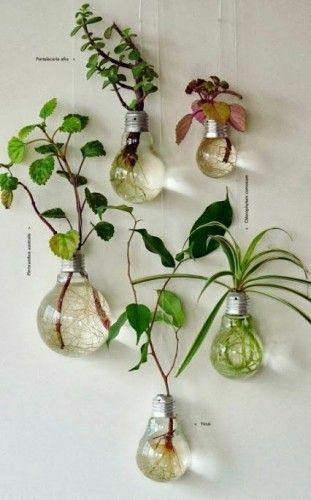 – Incandescent lightbulbs find new life as beautiful vases, hanging root starters, and fascinating tiny terrariums. Nailed it! 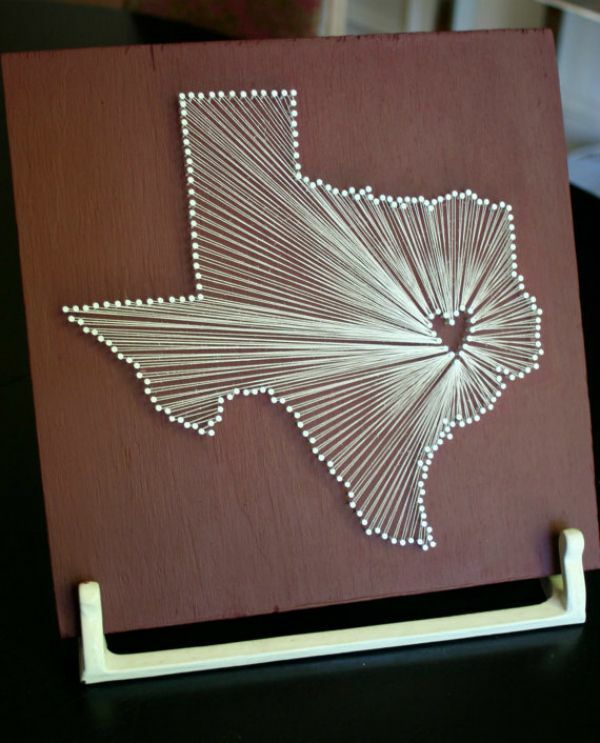 – String art at its most sophisticated and pretty. 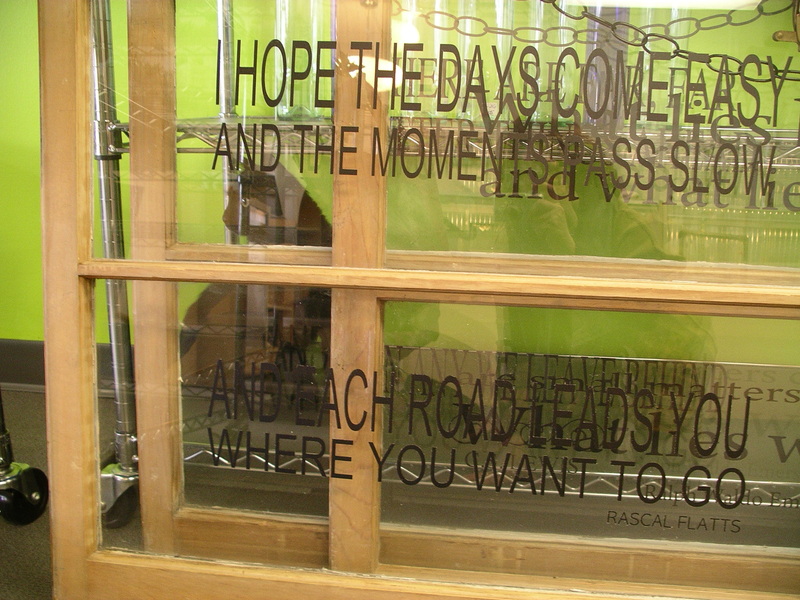 Inspiration? Initials, state of Texas, hearts, stars, moons and clovers! 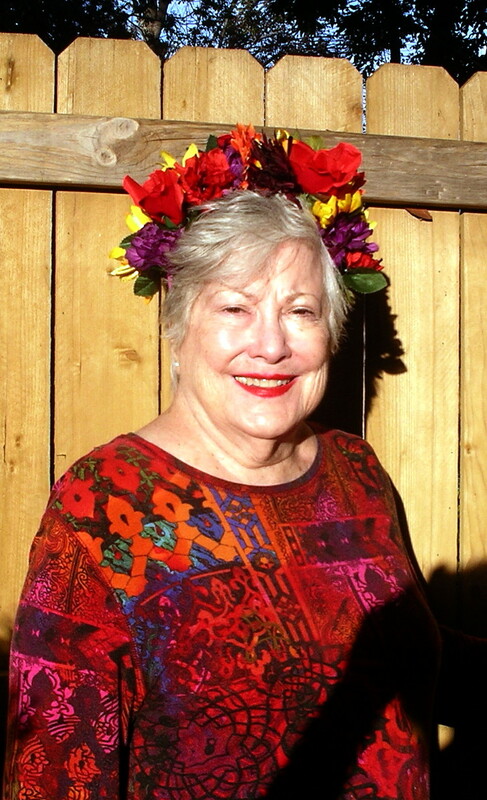 Frida Kahlo’s (Birthday) Flower Circlet – Flowered head wreaths are a beautiful new trend that’s actually quite old. 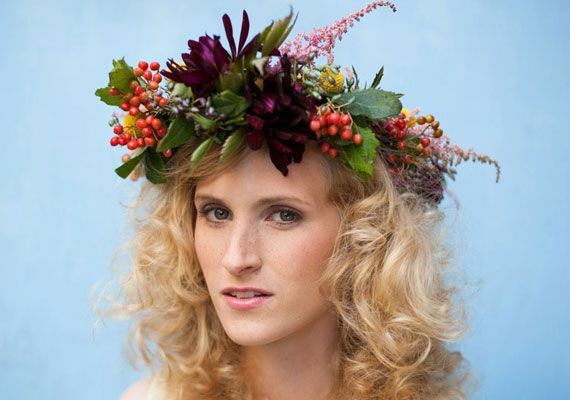 This technique can be re-purposed to create gorgeous wedding headdresses. 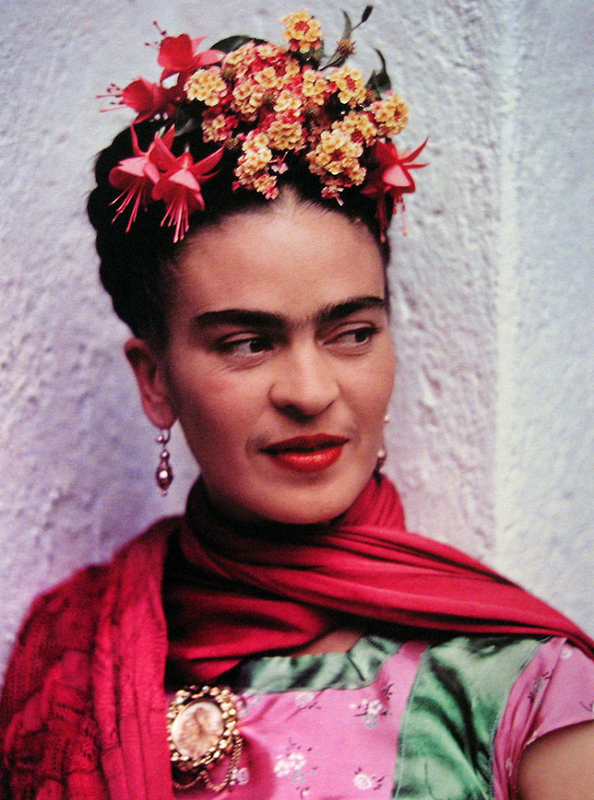 Frida’s birthday is July 7, by the way. Here, Tilly Tilly! 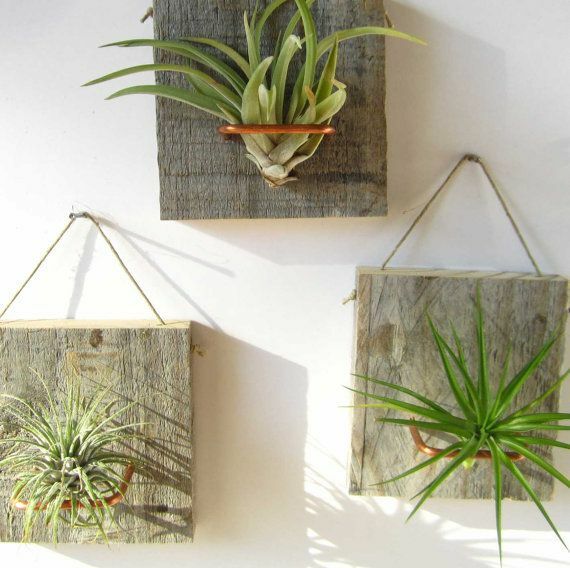 – Exploring a couple of incredibly cute ways to display tillandsias, also known as air plants. 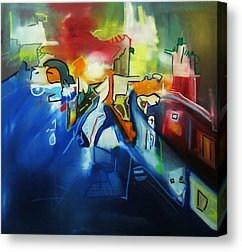 They are truly mindblowing in their beauty, strangeness, diversity, and ‘lifestyles’ which allow us to insert them into any sculptural hanging or table display as long as are able to remove them for weekly waterings. 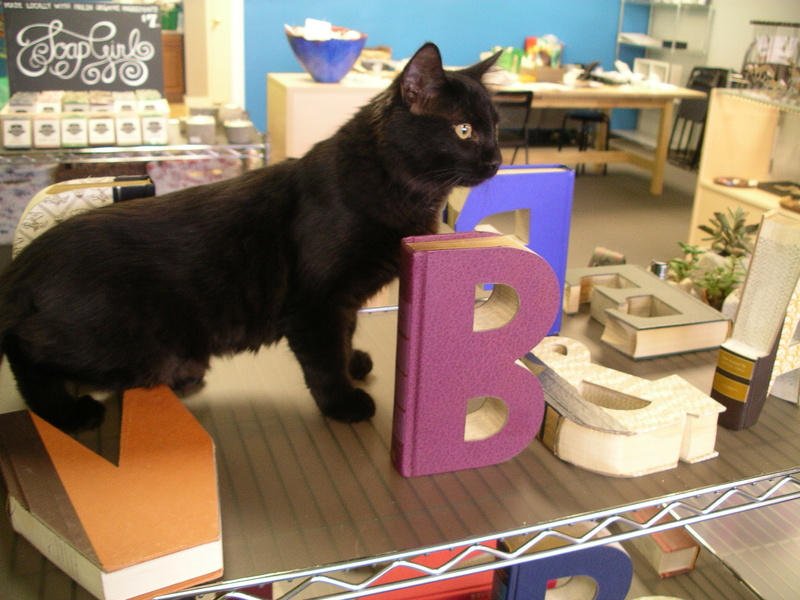 One Kitten Journeys forth… into the bold new world of handmade Craft! We love crafts. We love local. 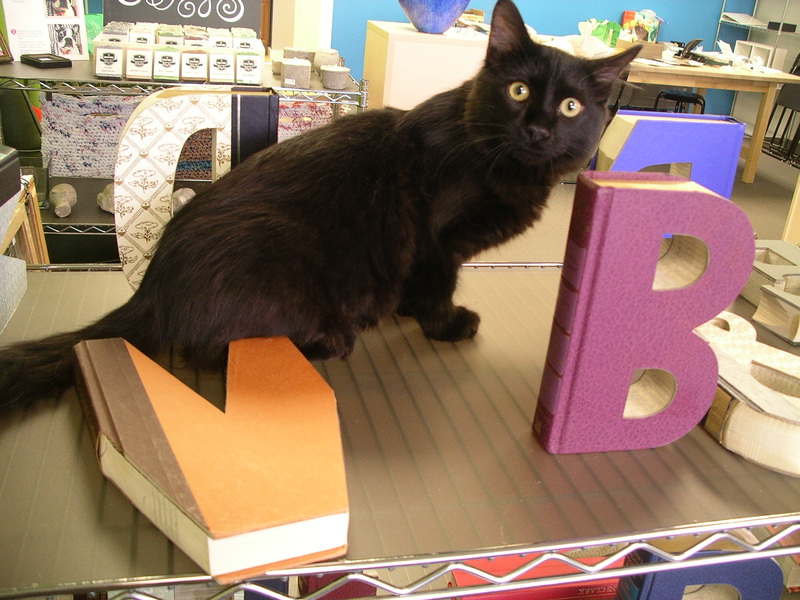 We love crafty local cats. So we figured, who better to showcase our amazing new wares than our newest kitten, Ozzy! He of the black fur and slightly malevolent attitude. Let him be your guide through some of the wares. If he looks a little bewildered, it’s probably because there are so many new artists… or because he’s a little bit hungry. Oh yes, I was right… he was getting hungry. 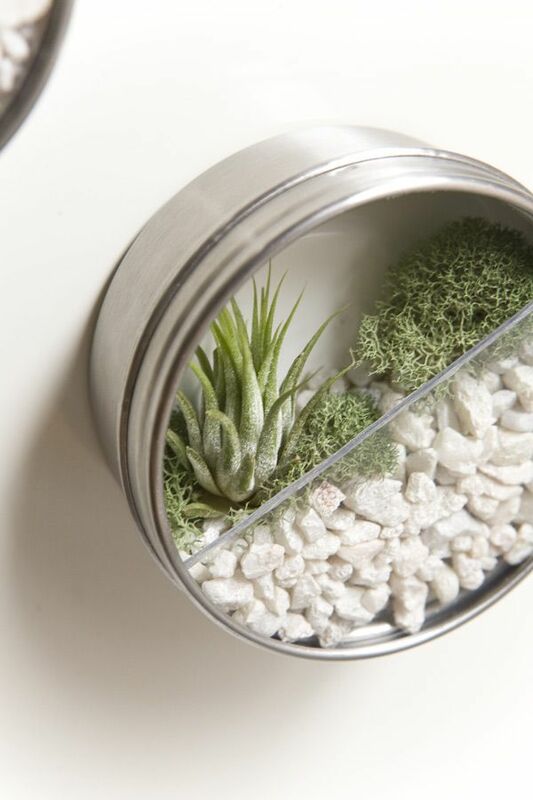 Plants in concrete pots by Concrete Notions. 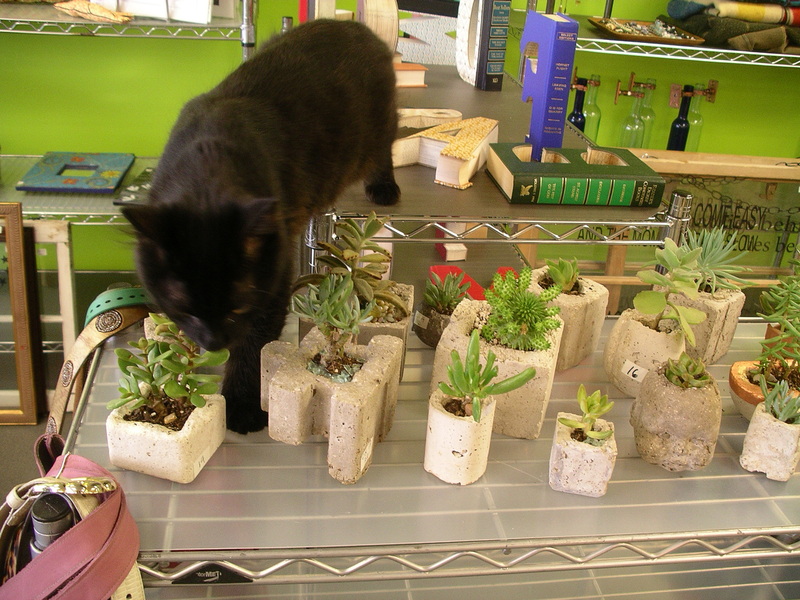 Also pick-n-pot option; find an empty pot and a plant that you like. We’ll pot it with the gravel of your choice. What? 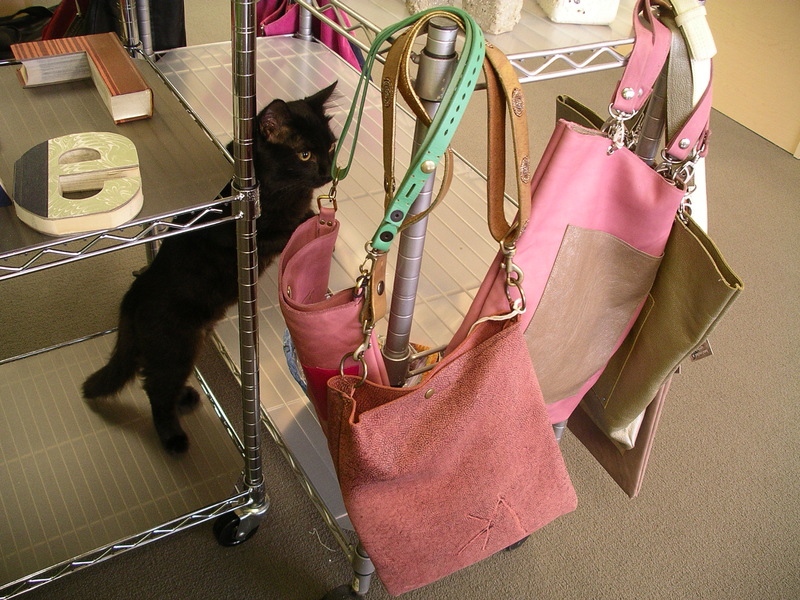 No, Ozzy, there is NO food in those gorgeous leather handbags by Luna and the Cowboy! 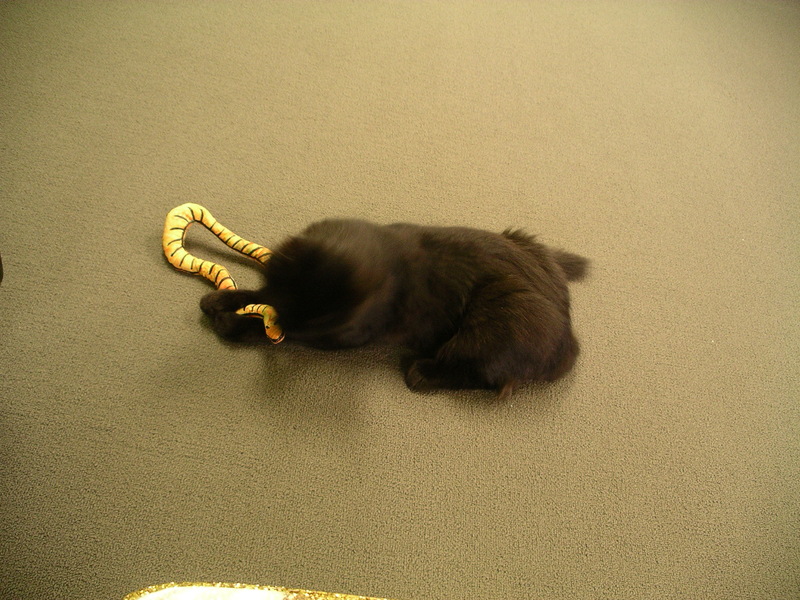 Patty Haskins catnip snakes are Ozzy’s favorite. Too bad the video didn’t take because he was having a BLAST! Had to buy this one for him. Sorry, but the truth is sometimes painful. 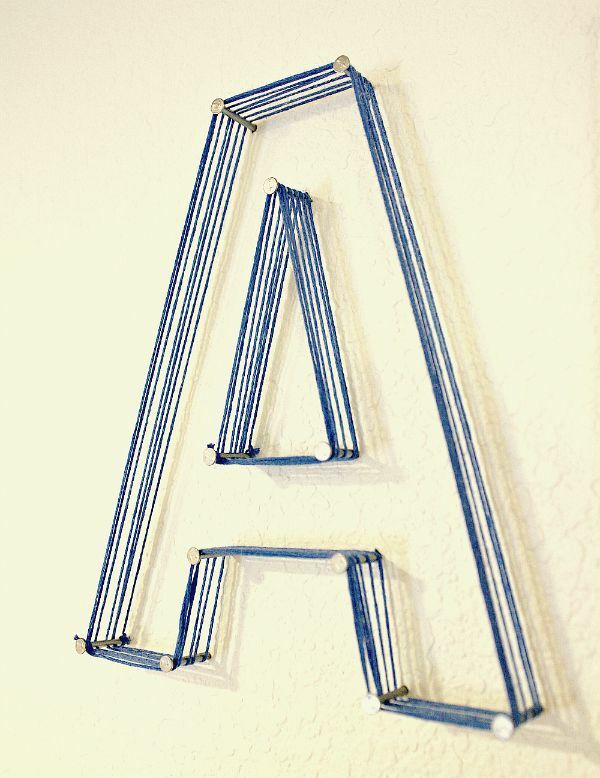 I guess the “V” was the clue….